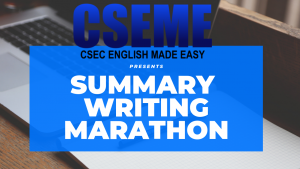 CSEC English Made Easy provides students and teachers with additional resources (analysis, English SBA info,sample questions and essays) so that more students will be able to achieve more quality passes regionally. 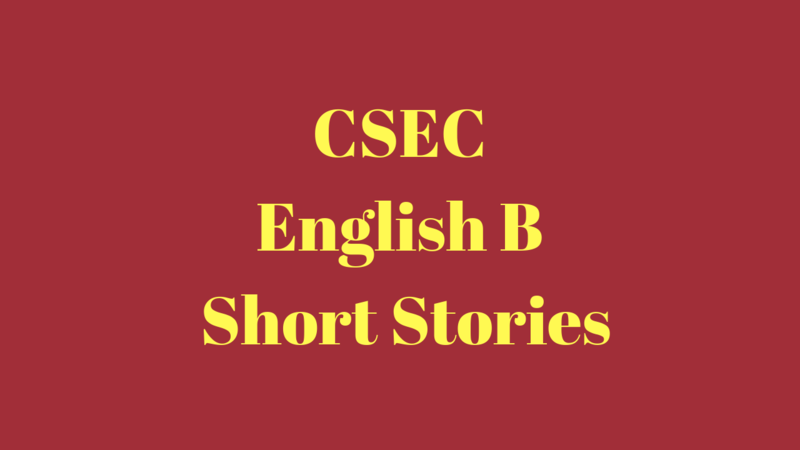 Download the CSEME APP from the Google Play Store. 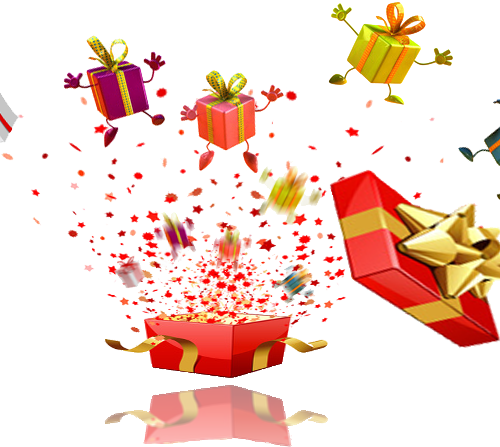 It is FREE!!! 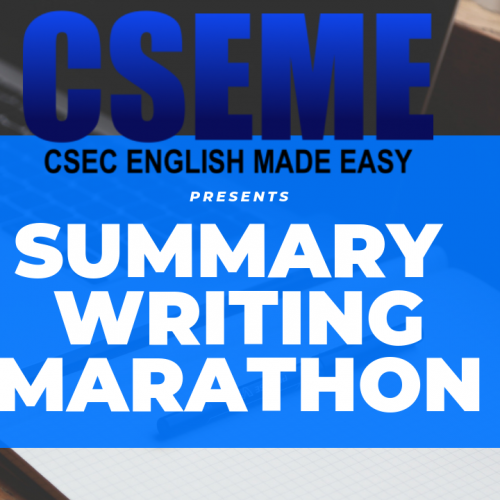 CSEC English Made Easy is currently being developed into a fully functioning website. 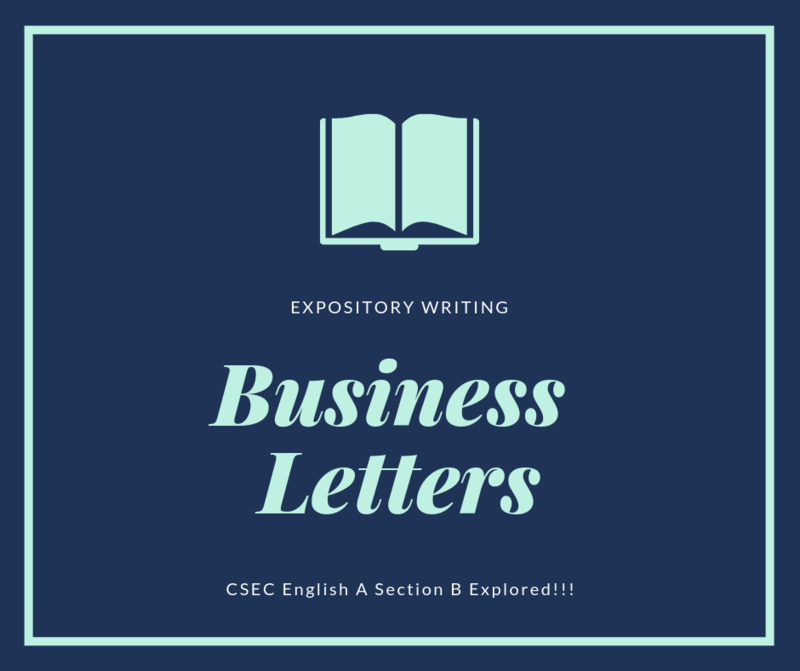 If you have been a member of our CSEC English Made Easy family you will realize that there has been a number of changes to the look and feel of the over all blog. Don’t worry. 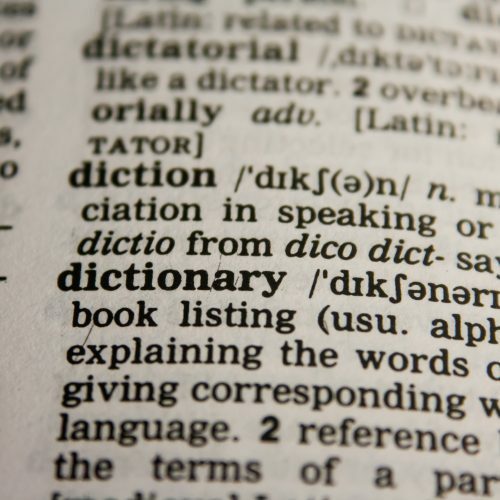 These changes will not affect the information that you have become accustom to seeing on our site. 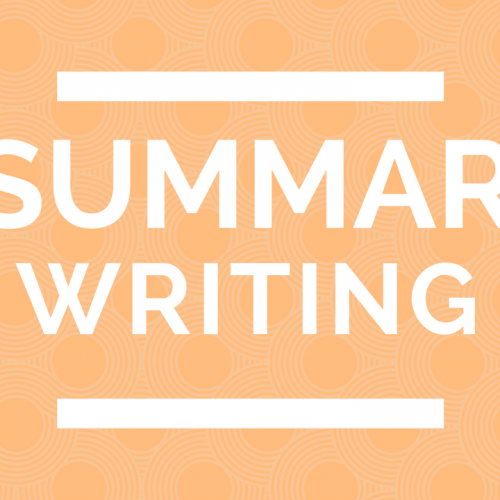 All the analysis of the poems, stories, sample questions and English A information are still available. 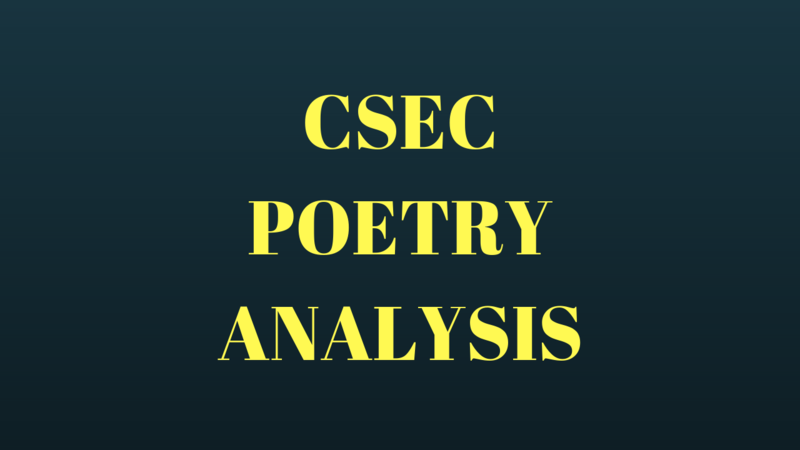 In fact, you will have more options to getting more CSEC English A & B assistance. Download the CSEME App now from the Google Play Store for FREE. 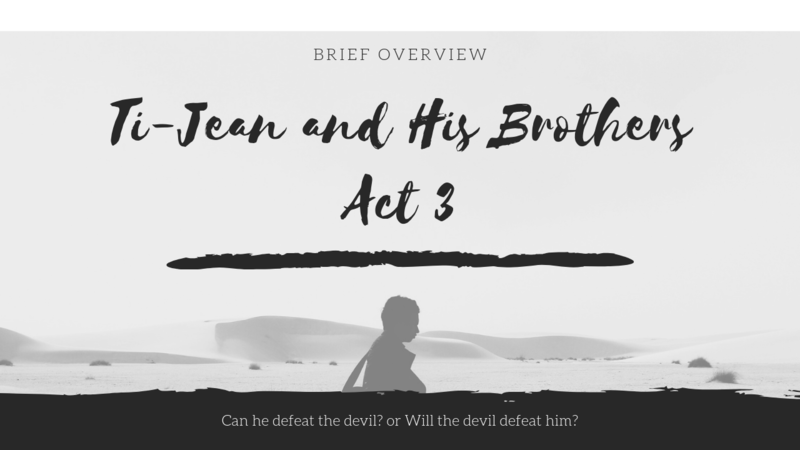 Click the Read More link to get it. 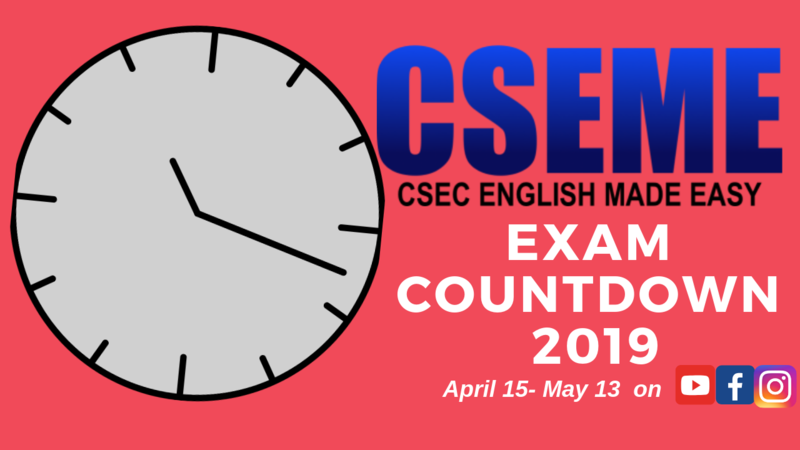 Prepare for your CSEC English A Exam with our CSEME Courses. 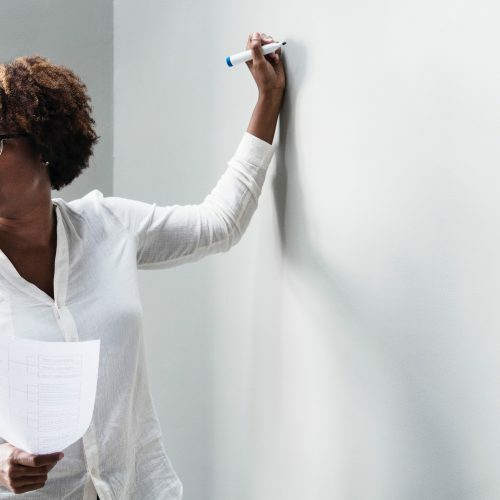 CSEC English Made Easy is dedicated to fostering student success by providing a safe space on the net so that teachers and students can be immersed in learning CSEC English A and B. 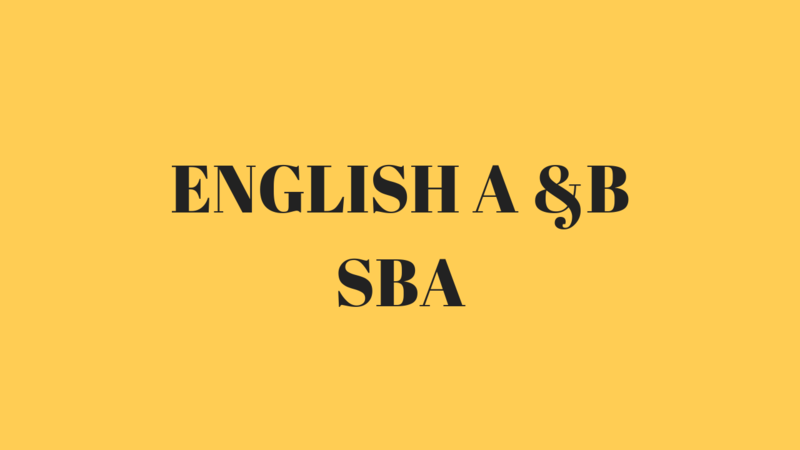 A Breakdown of the English A & B SBA Reflection. Only private candidates who have not completed the SBA will be required to sit paper 3. 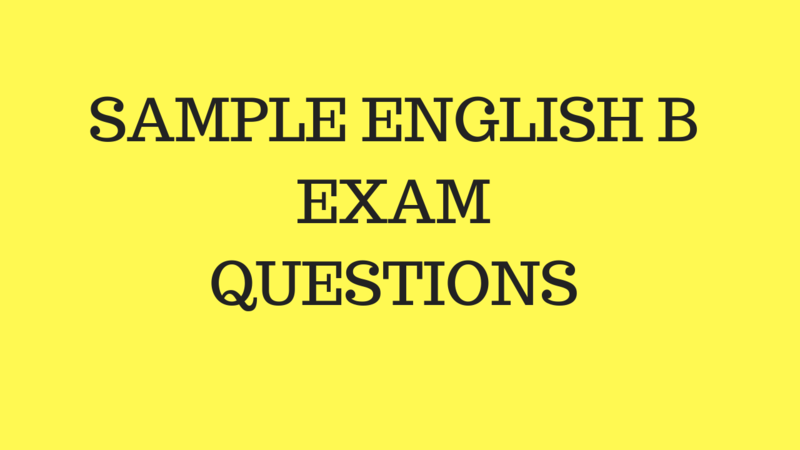 Paper 3 will take effect as of the June 2018 CSEC English A exam.